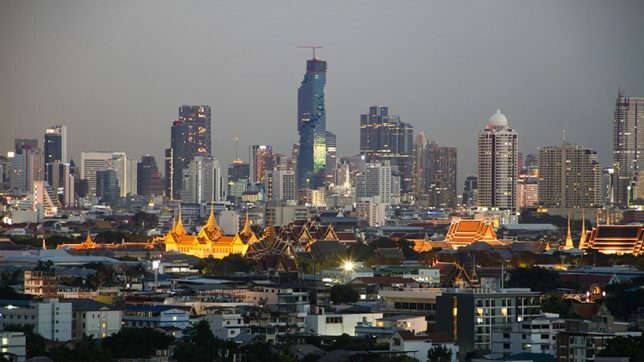 After a few years of recession-induced stalling, record-smashing skyscrapers are going up around the world at a steady pace, knocking each other out of the top positions every year or so. While Dubai’s Burj Khalifa has held strong as the world’s tallest building, a number of new super-tall structures have sprouted up in the last two years to claim titles as the tallest in various cities and hemispheres, and a few proposals that are almost too tall to be believed aim to surpass the Burj by 2020. 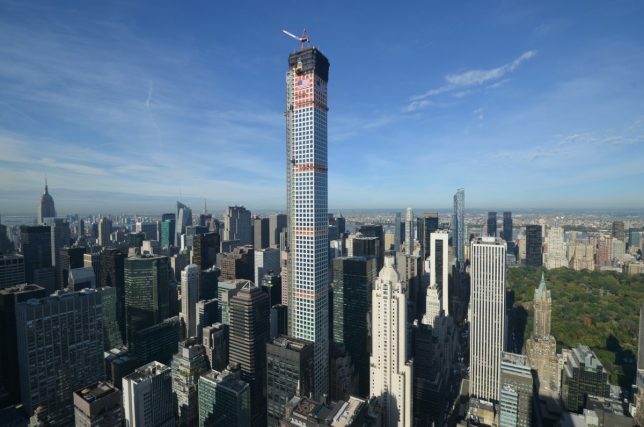 The tallest residential building in the world stands at 432 Park Avenue, topping out at 1,396 feet of exclusive condominium apartments. Completed in December 2015, the building is the third-tallest building in the United States and the second tallest building in New York City, behind One World Trade Center and ahead of the Empire State Building. 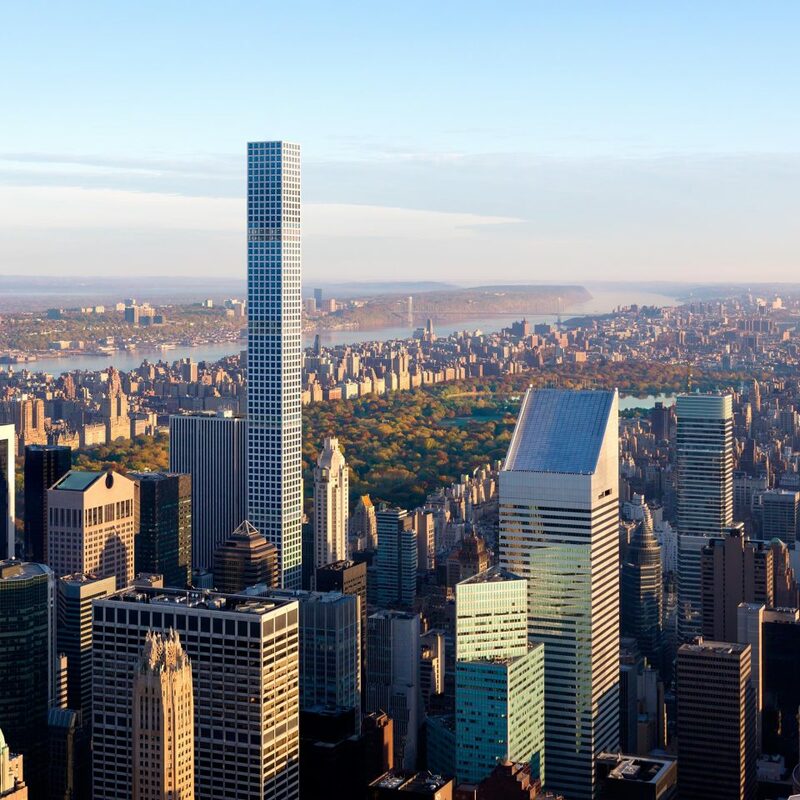 It’s expected to be equaled in height by the 111 West 57th Street project in mid-2018. The video above documents the construction of the tower over the course of the entire building process. 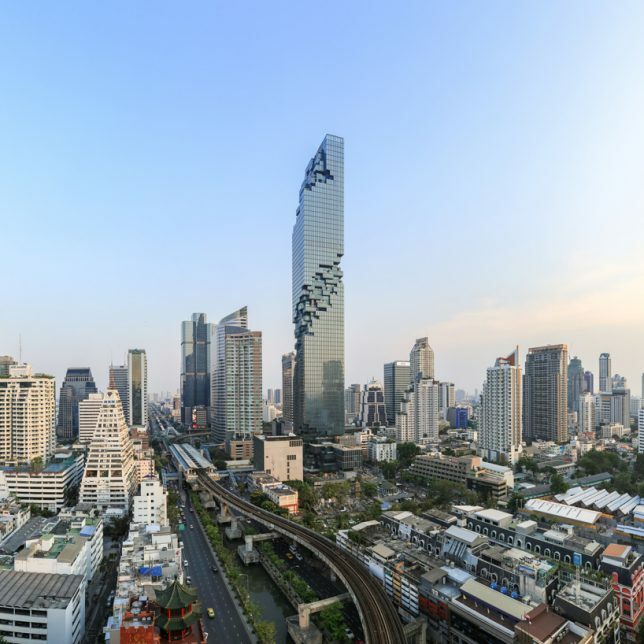 Pixelating in two sections along the way to its 1,030-foot-high pinnacle, the MahaNakhon tower by Ole Scheeren is a striking new addition to Bangkok’s skyline. 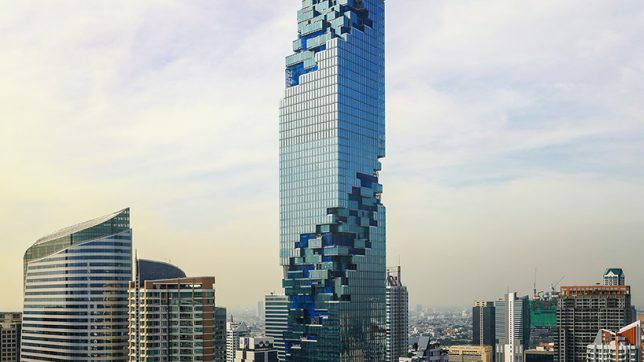 Located in the city’s central business district, the tower is Thailand’s tallest building and contains a public landscape plaza, retail center, 200 serviced apartments and a 150-room boutique hotel. 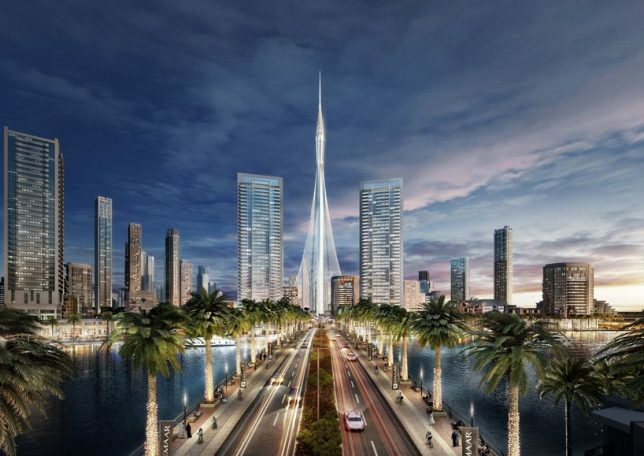 Famed architect Santiago Calatrava announced this year that he has been chosen to design and build the world’s tallest building, set to surpass the Burj Khalifa. 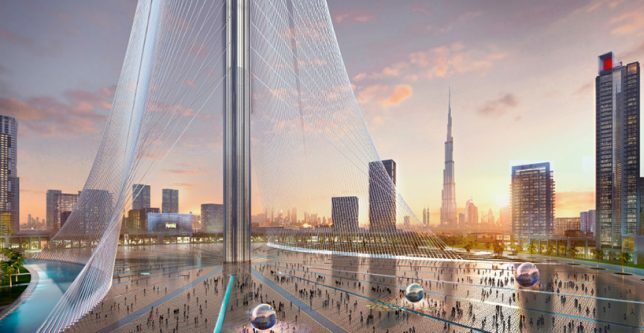 Planned for Dubai Creek Harbor, ‘The Tower’ is a landmark observation structure offering panoramic views across the city from ‘The Pinnacle Room’ and observation garden decks attempting to recreate the legendary Hanging Gardens of Babylon. 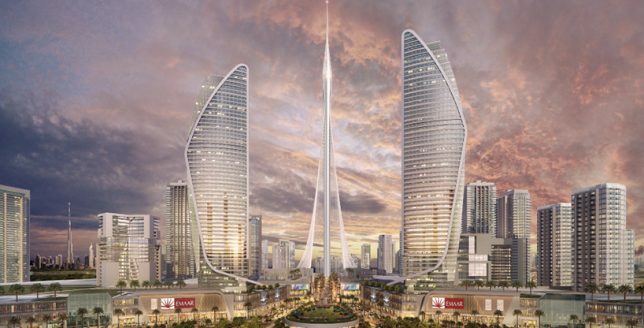 The tower will also contain a luxury boutique hotel, and is expected to be completed in advance of Dubai’s turn hosting the Expo 2020. 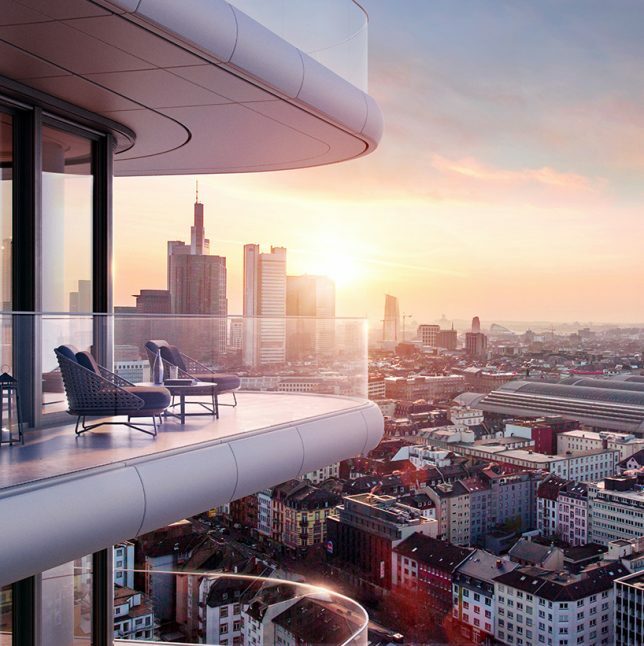 Germany’s tallest residential skyscraper is set to send 400 floors of high-end residences straight up into the sky of Frankfurt, creating a new urban landmark. 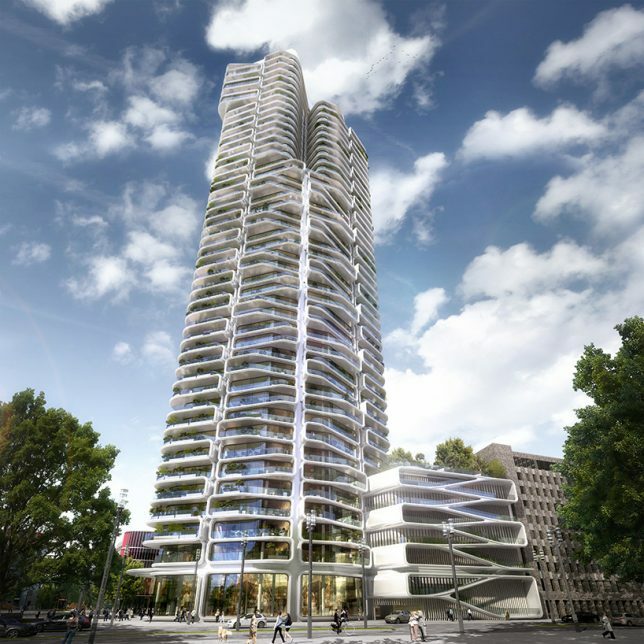 The height of the tower will far surpass that of Germany’s provost tallest residential structure, the Colonia-Haus in Cologne. The penthouses at the top will enjoy wraparound glass-walled balconies gazing out onto the city.